Want to upload videos on YouTube that you have recorded on your mobile? Now you can upload your recorded videos on YouTube with a Email. In Mobile device it is difficult to upload the video on YouTube Site. But with a simple trick you can upload video from your device without the web browser based Youtube video uploader. To do this all you have to send an email message from any email account including the video as an attachment from your device. 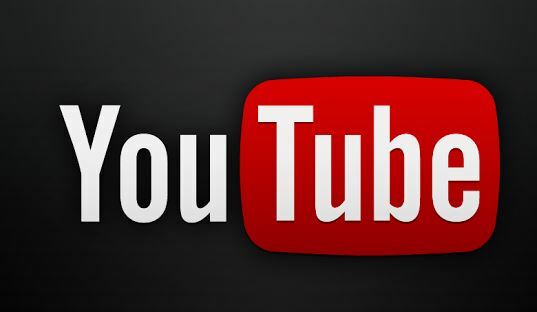 To upload Video on YouTube you have to find an email id of your YouTube account, below is the complete guide which allows you to send the video from your device to a special YouTube email address that’s provided with your YouTube account. Step 1. Go to the YouTube Web page and clicking ‘Sign Up’ if you are a new user. Step 2. After creating the account on YouTube, Go to your Youtube Profile Page. It’s usually located on the upper right hand side of the page. Step 3. 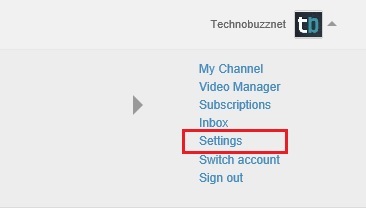 Now click on the Profile menu option, select YouTube settings to get special email ID of your YouTube account. Step 4. Now on the next screen, select the overview tab form the right sidebar and here you can get the whole information of your YouTube Account. On the same page you can see the option “Mobile uploads”, here you can find the unique email address, ending at @m.youtube.com, given to you by YouTube. Take a note of that email id. Step 5. Now you have the Email ID in which you have to send an email to upload Video on YouTube. So now go to your Mobile device, To upload the video, email the video to the address you found in above step. You’ll receive a confirmation SMS or email letting you know the video was successfully uploaded on YouTube. But make sure that size of the video attachment is withing YouTube limit, after that you can edit the video and its settings by visiting YouTube on a desktop computer.